book is very good. Paper quality is good and also the pictorial representation. The book has 50+ projects. the book has many projects. The projects are simple, medium and hard. It has all varieties. Very good for students. the book is good for all school projects. My kids won competition with this book. Very low price also. 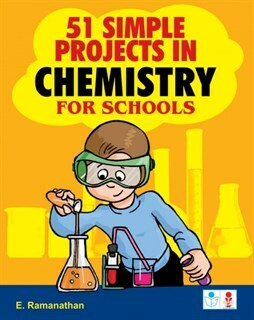 Helpful for kids in chemistry. Useful for students in their school work. Good to learn personally. the book is very good. The book has nice projects which are simple. Steps are given clearly and easy to do.